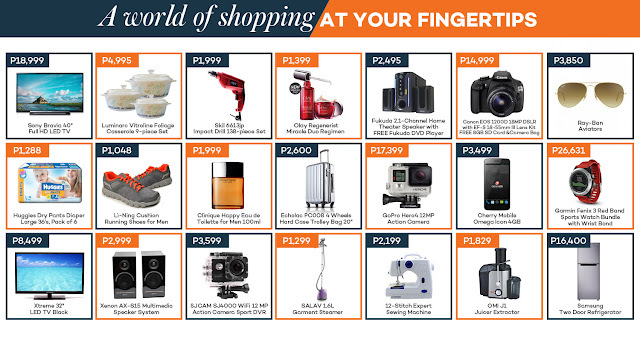 Lazada's the Big Effortless Shopping Sale on July 21-26! 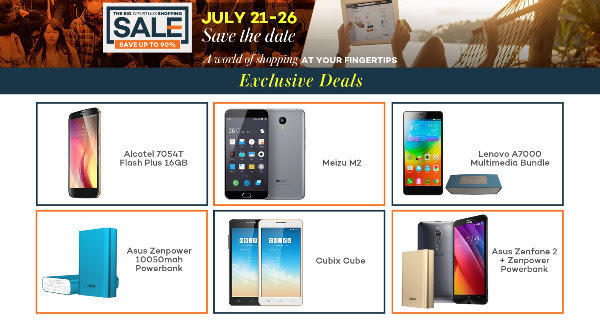 Lazada announces their effortless shopping sale with the press release below! I personally am excited by the prices of the GoPro Hero4, the Zenpower Powerbank and the SJCam SJ4000 action camera! PHILIPPINES, July 2015 – Lazada, Southeast Asia’s leading online shopping and selling destination, kicks off its Effortless Shopping campaign (http://www.lazada.com.ph/effortless-shopping/) in the Philippines from 21-26 July highlighting the benefits of effortless online shopping to Filipino consumers. 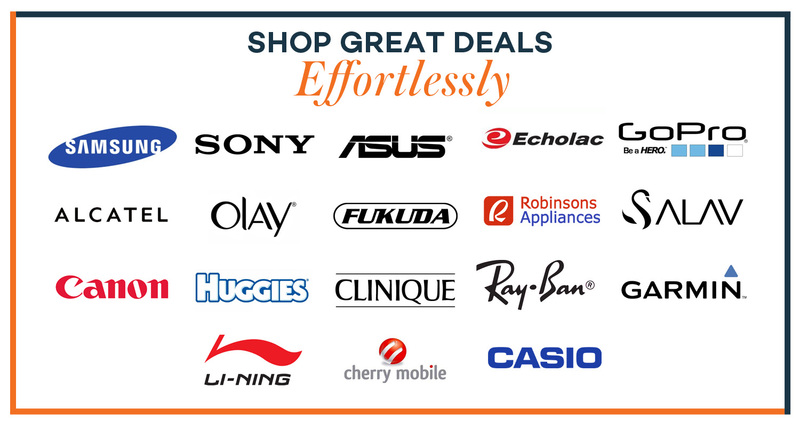 “We are committed to providing an effortless online shopping experience to approximately 550 million consumers in the Southeast Asian region. While our customer satisfaction survey reveals that respondents are satisfied with their online shopping experience, there is an untapped opportunity to reach out to non-online shoppers by highlighting the benefits of online shopping and thus changing their perceptions,” said Inanc Balci, CEO of Lazada Philippines. As an eCommerce leader in the Philippines, Lazada provides consumers with an effortless shopping experience with its user-friendly sites and mobile apps accessible at their fingertips anytime, any day. It offers a wide selection of international, local and exclusive products; and multiple secure payment options including cash-on-delivery.